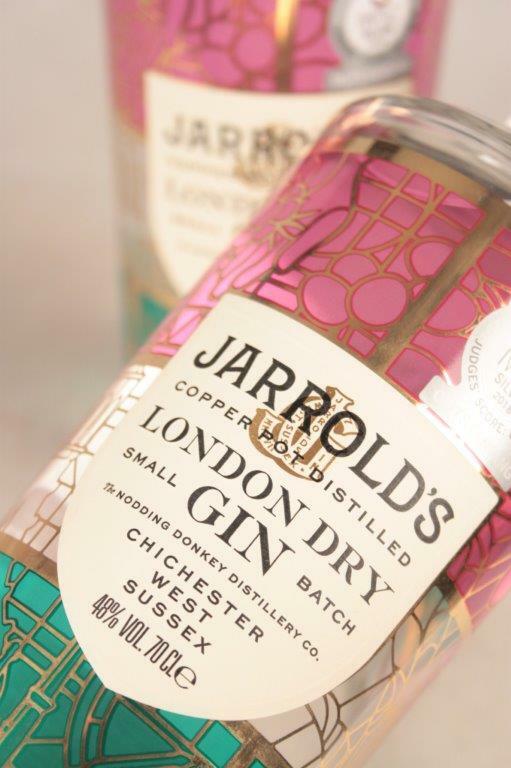 Created by James Rackham, founder of artisanal spirits company, Emporia Brands, liveryman of The Worshipful Company of Distillers and resident of Mayfield, East Sussex. 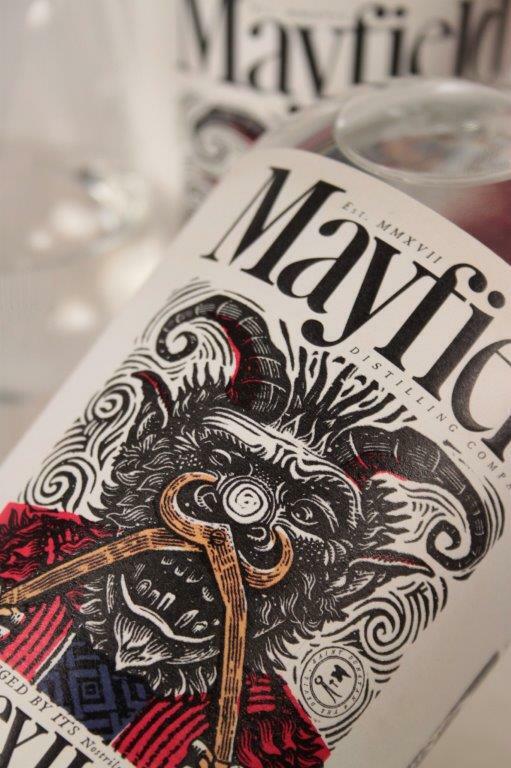 The dramatic label depicts the story of St. Dunstan & The Devil, an epic event which, the story goes, happened in the 10th Century in Mayfield Village. Our hops were discovered as a wild hop growing in local hedge rows and is now cultivated in just one acre of a thirty acre hop farm in Salehurst. 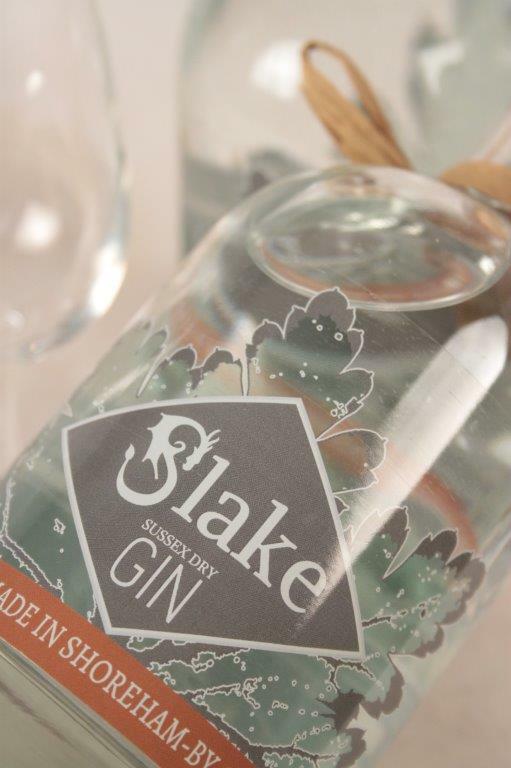 Sussex Hop is now an approved variety and gives an amazing citrus and hop character to our fabulous Sussex gin. An enticing zesty citrus nose leads the way. 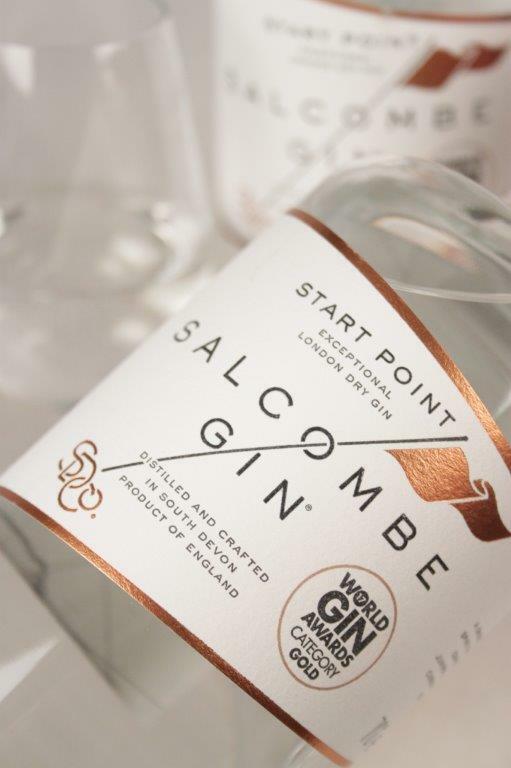 While on the palate there is more of the same with a pure, pine-and-spice juniper heart. The hops provide a floral note with a delicious subtle sweet bitterness and an elegant finish.